FACT turns 15. Lots of things happen and change in 15 Years more so in business i.e. client requirements; technology advancements; relevance to market; merges & acquisitions; staff turnover etc… It’s a continuous evolution. At FACT we are no stranger to this evolutionary demand, continuously revisiting our service offering to ensure we remain relevant to our clients’ needs. We are proud of our heritage, achievements and milestone. More importantly the people who helped us get here. The business started with very humble beginnings, the initial seed capital came from the founder cashing in her provident fund to cover the cost of 2 new computers, second hand office furniture and printing business cards. The business operated with 2 staff members from home based offices. We realised we were growing more stable and expanding at the same time. We were in desperate need of additional space. 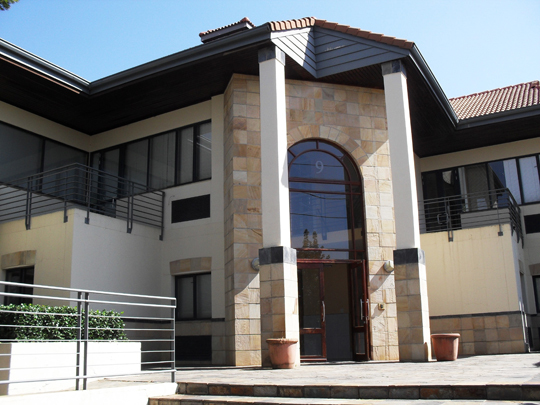 FACT acquired a 180 SQM building and moved into its own offices. The building was renovated a few years later adding an addition 100 SQM. In eight short years we had grown from a green field start up to a respected Industry specialist and were recognised as one of 30 semi-finalists for the 2010 Legatum Africa Awards for Entrepreneurship. The competition was really stiff and FACT was selected from over 2,800 applicants from 15 countries across Africa, it is in itself a testament to the work we had done and the impact we had made on the African Continent. FACT was named as one of South Africa’s Top Empowered Companies which met the stringent criteria required to be considered one of the best companies in the Business Support Services Sector. Some of the criteria considered were Empowerment credentials, financial performance and Triple Bottom Line. With 15 Years of operation under our belt, several business accolades and awards; a string of multinational clients and a staffing component in access of 170 people, we have once again outgrown of facilities. 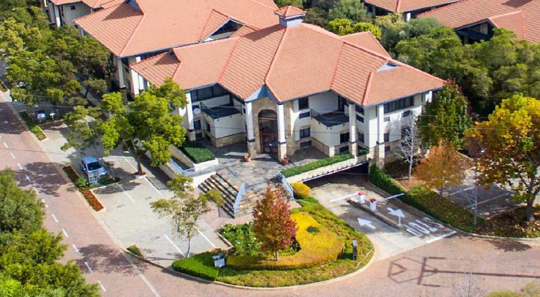 FACT moved into our new 650 SQM headquarters in Highveld Techno Park Centurion. Our focus and dedication has earned us a reputation of offering value added solutions using industry best practices. FACT’s achievements and success can be attributed to living by its business principles and commitment to deliver a quality service to its client base.